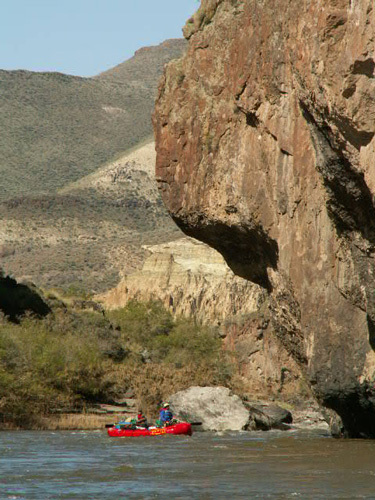 Bigfoot of the Owyhee	Rome, Rome, Rome Everywhere. 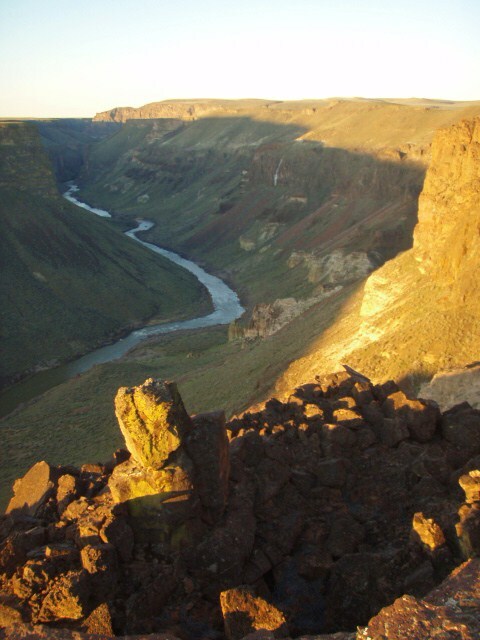 Does the Owyhee Country Cause Schizophrenia? I doubt that anything in the Owyhee air causes schizophrenia. However, based on some local history, it seems that it might have the ability to attract those with a split mind. At least, two characters of the 1800’s whom were attracted to this area were of a two world mindset. The white world, and Indian World, both representing opposite world views. Thus, each side of the brain might have been at war with the other, in trying to make sense of the world. One such figure was Jean Bapsiste Charbonneau, son of John Touissant Charbonneau, and his Shoshone wife, Sacagawea. Being born of mixed blood, and having an up-bringing which included schooling in America (via Clark, of Lewis & Clark fame) and Europe (via Prince Paul Wilhelm – Wuertmberg, Germany), all contributed to his life adventure in learning two worlds. And, in more ways than just two. He also left the high-minded aristocratic and institutionalized world for a life of wild mountain man abandonment, for a while. Then yet, another time he accepted an appointment to be a civilian authority on rancheros to oversee Indian people. 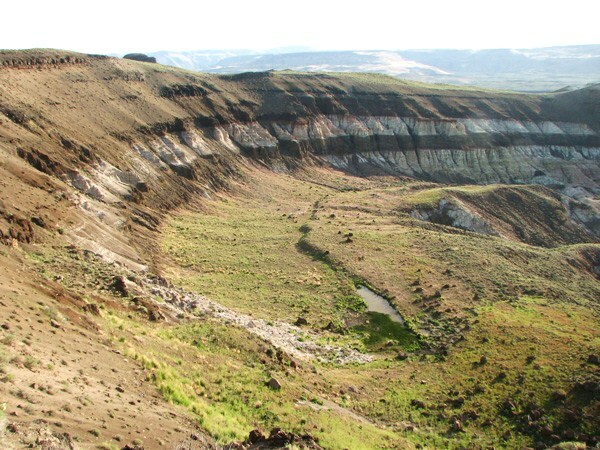 Later he was lured by gold at the end of the rainbow in Montana, that may have his connection to the Owyhee Country. 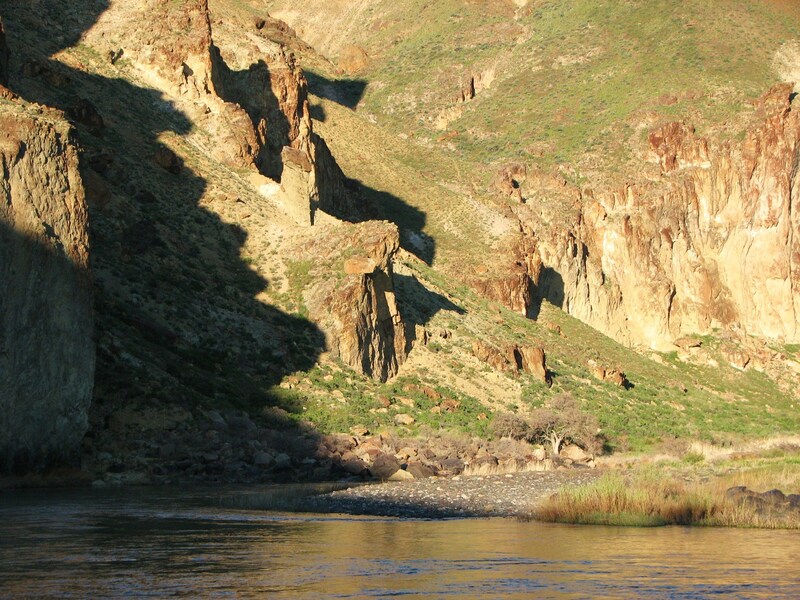 The second person who may have been also afflicted by the schizophrenic Owyhee winds, was Sarah Winnemucca. Although mixed genes did not flow through her veins, having been born to full blood Paiutes, she did evolve into a blend of cultures. In fact, she was the first Indian woman to publish a book in the English language (Life Among the Paiutes: Their Wrongs and Claims.). Born “Thoc-me-to-ny” (Shell flower) in 1844, she grew up at the same time in history when two cultures occupied the same landscape. Thus, she also had a foot in two different worlds. Through academia in the white world, it helped her become an astute diplomate for Indian policy and important activist for her own people. Her experiences, like Charbonneau, were widely varied and rich in color. 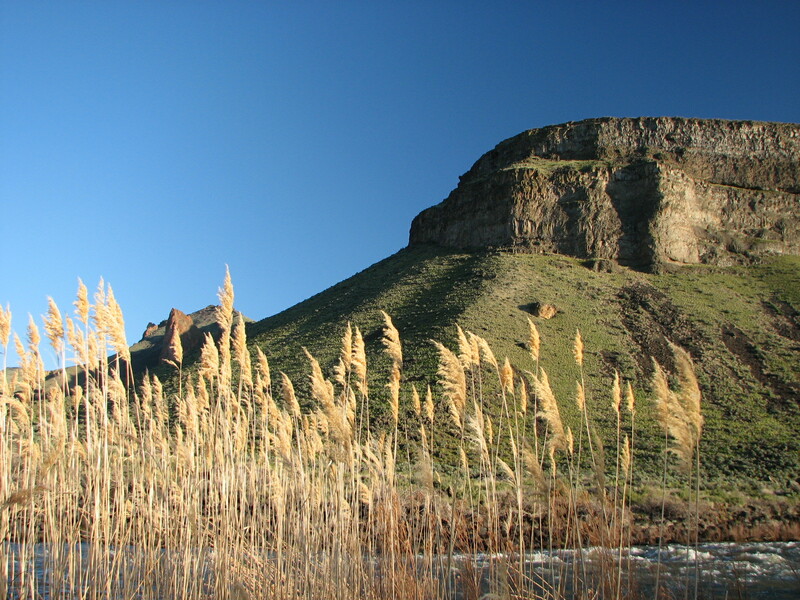 Sarah was the daughter of Chief Winnemucca (Poito), whom she claimed was chief of all Northern Paiute. This spawned her reference to the white press of the day, as the Paiute Princess. In reality, this was a stretch, because there was no centralized leader for the Paiute, and her father was only a leader of a small band. She was also involved with the Bannock War, scouting and carrying messages for the Army. She documented such engagements and some descriptions were quite comical, due to the fact that both side rarely shot to kill because each liked the other, so much. At the end of the Bannock War, the Paiute people she advocated for, were forced to march to the Yakima Reservation in the Washington Territory. Though, she was not forced to live there herself, due to her connections with the military, and being there only as an interpreter. This led to her lecture tours about the plight of her people, culminating in a trip to Washington DC with her father in 1879-80, which resulted in permission to return for the Paiutes to the Malheur Reservation closer to home. Though, it took many years for that to actually happen. Later she met an Indian Department employee while lecturing in California, which gravitated into marriage and another lecture tour. Eventually tuberculosis caught up to her and she died in 1887, after four years of a life retired from public involvement. The last two interesting antidotes to accompany this rather schizophrenic oriented story: Charbonneau appears with his mother as an image on a the commemorative silver dollar, and Princess Winnemucca has an honorary statue of her in our nations capital. 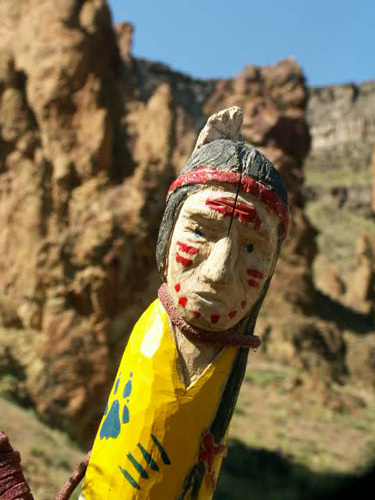 In both cases, they are colorful icons and an appropriate historic reminder of a mysterious Owyhee desert dichotomy.